The annual Edinburgh International Festival, which celebrates film, music, and comedy, brings thousands to the beloved Scottish town each summer. This year, the festival draws six unique and vibrant individuals, who all come together to follow their dreams—seeking success, love, fame, or simply happiness. Each of these incredibly well-crafted and intriguing characters is trying to discover their destiny, and during this one magnificent summer, paths cross and lives are forever changed. 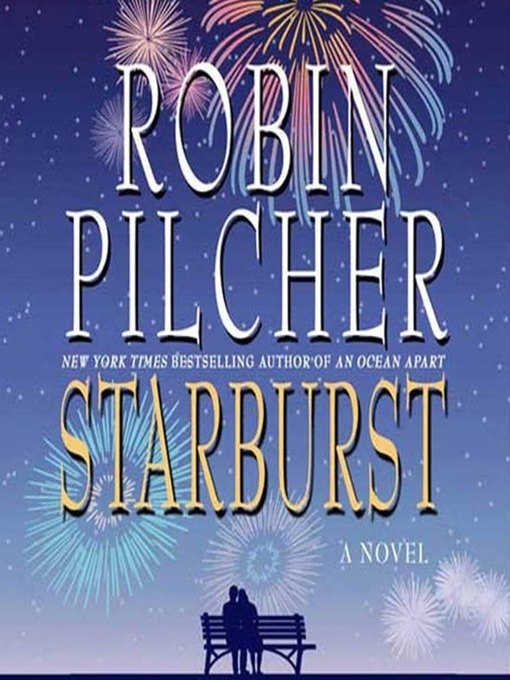 Inspiring, funny, warm, and full of vivid descriptions of the sights and sounds of Edinburgh, Starburst is another Pilcher winner.